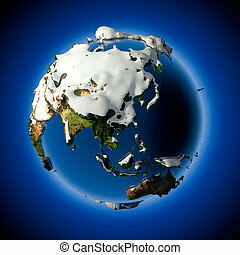 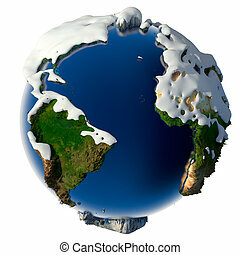 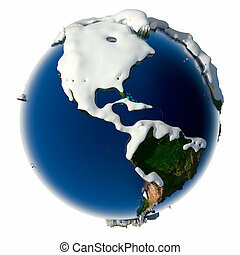 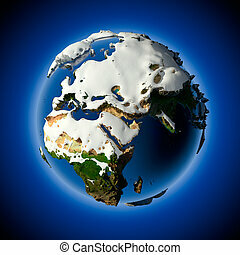 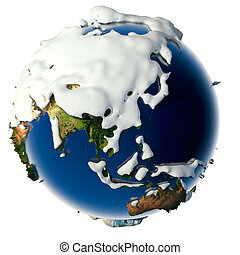 Planet earth is covered by snow drifts. 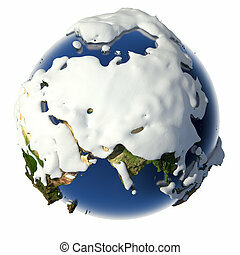 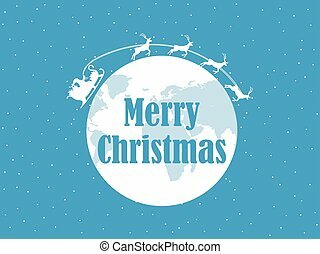 Relief planet earth is covered with snow drifts - the concept of the winter season, snowy weather, christmas holidays and new year. 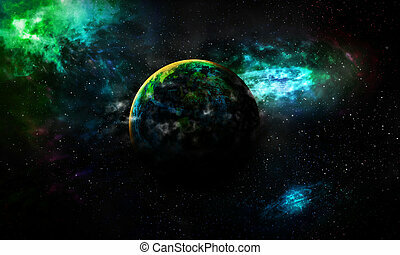 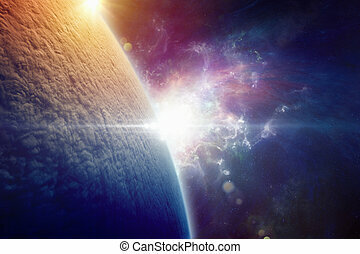 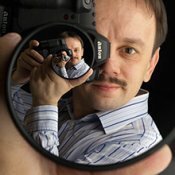 Science background astrological planet Earth is covered by gas by NASA. Antarctica on blue planet Earth isolated on black background. Highly detailed planet surface. Elements of this image furnished by NASA. 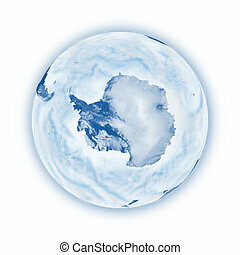 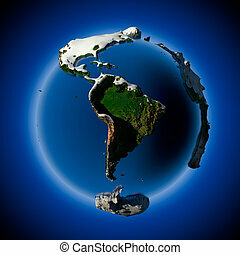 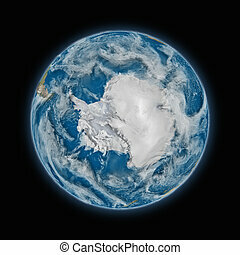 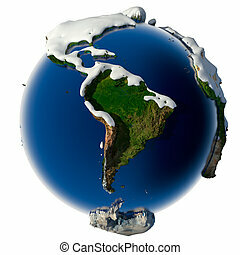 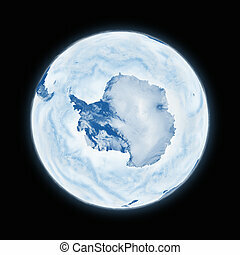 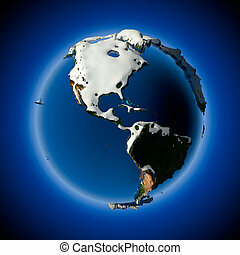 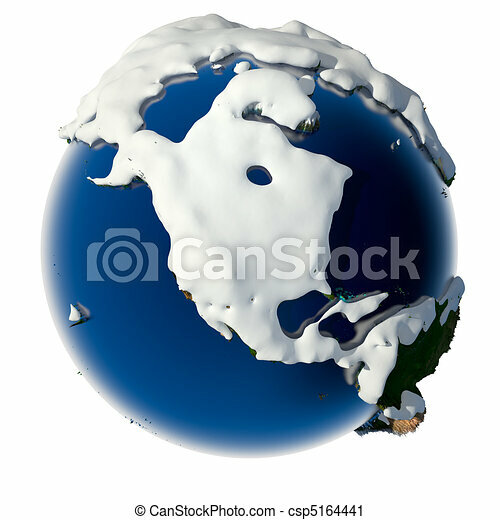 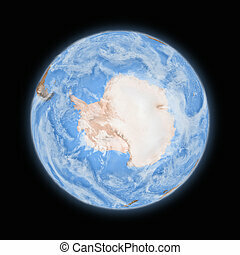 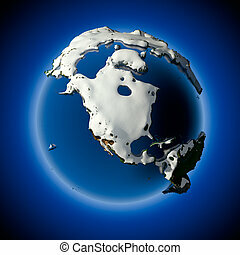 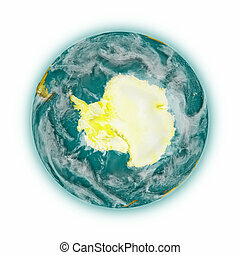 Antarctica on blue planet Earth isolated on white background. Highly detailed planet surface. Elements of this image furnished by NASA.